Once you have decided that I’m the newborn photographer for you please get in touch and I will check availability for your due date. 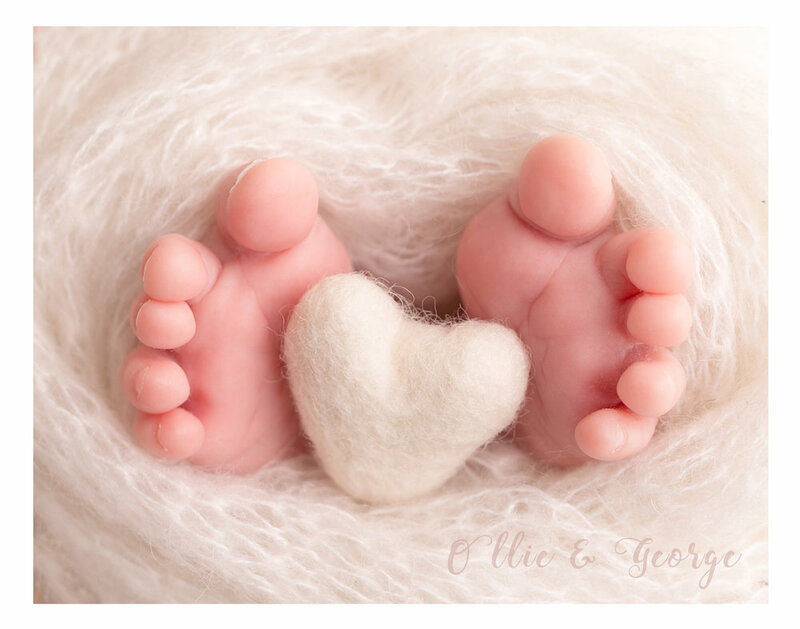 I only take a very limited number of newborn bookings each month so I become fully booked quite quickly, however, with babies being so unpredictable I do sometimes have last minute availability so please do get in touch if your baby has already arrived. If I have availability all that I do is pencil your due date in to my diary and send you over the booking forms and invoice for the deposit, then, once baby arrives you just let me know (within 48 hrs if possible) and we will schedule your session within babies first fourteen days. If you would like to come in to the studio to meet me and see where your session will take place then you are very welcome to or we can discuss your requirements over email/telephone. I will hold your session for 48 hrs to give you time to pay the deposit, after this time it will become available to book again. As your due date approaches I will contact you to discuss your session with you. I will send out an information email the day before your session which contains some tips to help the session run smoothly and some directions to the studio. I’ll make sure you have all of the information that you need so that you can relax and look forward to your session. The day of your session has arrived and everyone is excited! I’ll welcome you in to my studio, which will be nice and cosily warm, there is a refreshment station with hot drinks and light snacks available. There are cold drinks in the fridge and some snacks for children too. All of my sessions are led by baby so how the session runs will depend on how baby is on the day and which type of session you have booked…For the full newborn session, if baby arrives asleep and looks like they are going to stay asleep then I will start with posing baby on the giant bean bag, working through a variety of poses capturing your beautiful baby and all their little details, then move on to any family images that have been requested as well as props like the little bed/bowls and crates. Sessions run anything from 90 minutes to around three hours. There is plenty of time to feed/cuddle your baby throughout the session. Please don’t worry if your baby has an ‘accident’ during the photography session, this is completely normal and will be dealt with quickly and efficiently…it’s part and parcel of being a baby photographer, so you can relax. At the end of your session we will book your viewing and ordering appointment, this is usually within fourteen days of your session. Once your session is completed I will select and enhance the images for your gallery, this takes around two weeks depending on the time of year. A full price list is sent to you before booking your session so you are fully aware of the costs and there are no hidden charges, this includes costs of digital packages, wall art, and baby books. Your viewing and ordering appointment will take place around two weeks after your session where you will return to the studio to view your images on a large screen. All pricing information will be made available to you beforehand. You will be able to choose your package and will receive your digital images at this time.